Consisting of several towns including Diamond Beach, Erma, North Cape May, and Villas, is Lower Township, which is located in Cape May County. Nestled within the township are the Cape May County Airport, the Cape May-Lewes Ferry, and historic Cold Spring Village. 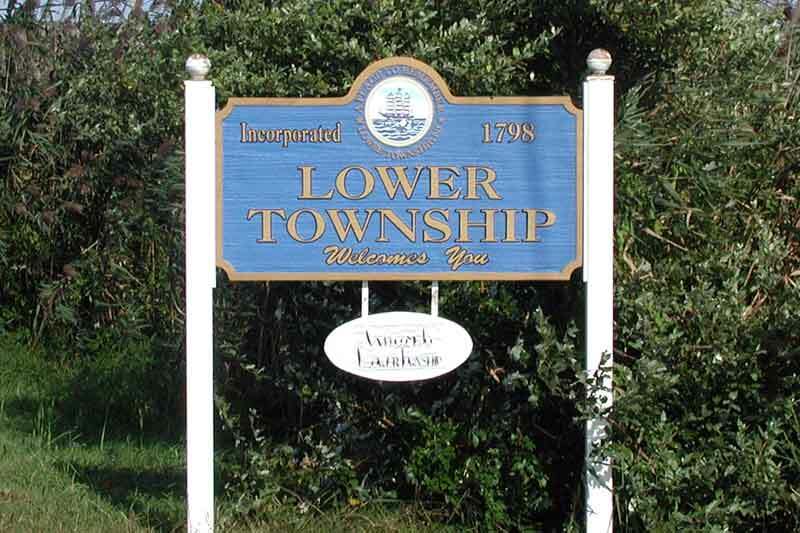 Those who live within Lower Township -- and there are 22,000 people who reside here -- enjoy living, working, and playing in this locale that is close to the Jersey beaches.